This class will establish a common vocabulary between directors/producers/project managers and editors/animators. Producer/editor Tracy Dethlefs and editor/animator Goldie Jones discuss basic post-production terminology and asset needs, as well as how to streamline communication about creative concepts, providing detailed and specific feedback, working with small budgets, and meeting tight deadlines. Rather than focusing on the technical, this class focuses on communication & bridging the gap between skill sets. Tracy Dethlefs has worked in nearly every area of production and post-production with clients all along the West Coast. His company Hullabaloo.tv has been involved in creating commercials, films and television series for MTV, PBS, Comedy Central, and the BBC, and work for corporate clients such as Microsoft, Amazon, Starbucks, and EMC Isilon. 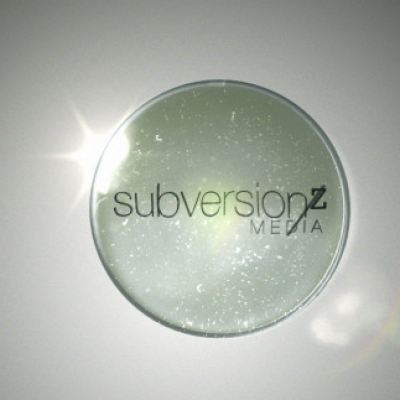 Goldie Jones is the founder of Subversionz Media and has worked as an editor, animator, director of photography and producer for the past 10 years. Her clients include Microsoft, Nordstrom, The History Channel, and Costco, among others. She has taught wildly successful classes on After Effects for Women in Film, Reel Grrls, and Seattle Central Community College. This workshop is geared toward directors, producers and project managers at all levels, as well as beginning editors/animators in the early stages of working with clients and producers. Questions, conversations, and tales from the trenches are encouraged. Sign up here to attend one class or both. Questions? Email Vanessa Eng at vanessarocks@gmail.com.